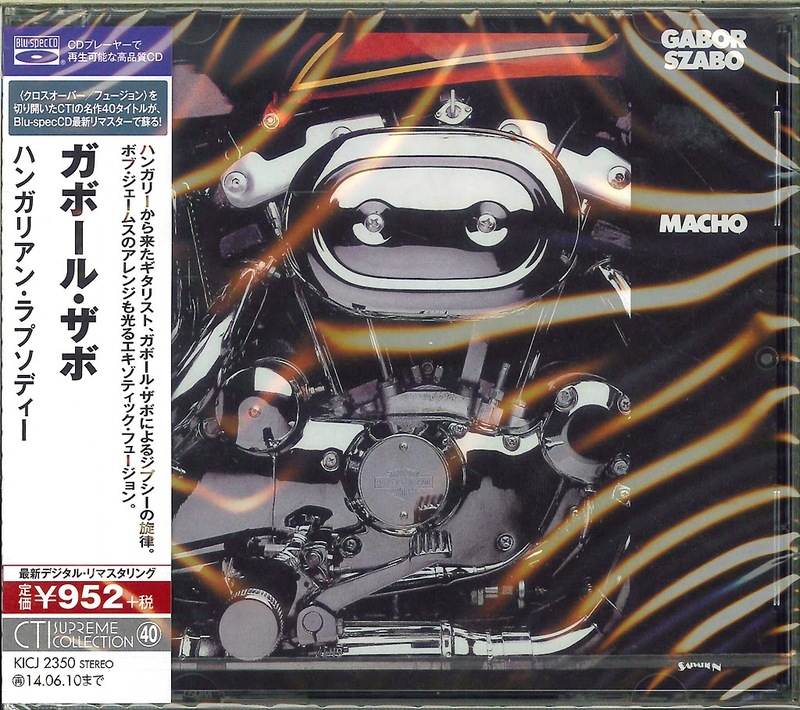 Blu-spec CD of the Month - "Gabor Szabo: Macho"
For the first time on Blu-spec CD, this was the third and last album that Hungarian guitar wiz Gabor Szabo recorded for Creed Taylor, and the only one that Creed didn't produce, thus being released on CTI's subsidiary Salvation label. Even Liszt goes funky! 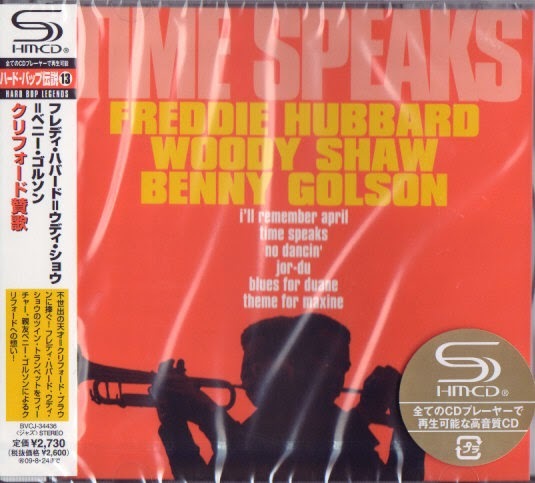 SHM-CD of the Month: "Freddie Hubbard, Woody Shaw & Benny Golson: Time Speaks"
Reissue of a great session from 1985, dedicated to Clifford Brown and recorded at Van Gelder Studio. Featuring: Freddie Hubbard, Woody Shaw, Benny Golson, Kenny Barron, Cecil McBee and Ben Riley. 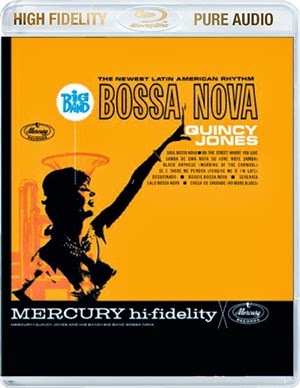 Blu-ray Audio of the Month - "Quincy Jones: Big Band Bossa Nova"
Featuring: Quincy Jones, Lalo Schifrin, Jim Hall, Chris White, Rudy Collins, José Paulo, Jack Del Rio, Carlos Gomez, Phil Woods, Jerome Richardson, Roland Kirk, Paul Gonsalves, Clark Terry et al. Beyond CD of the Month - "Dusan Jevtovic: Am I Walking Wrong?" During my two visits to Serbia (the latest one for a Diana Krall concert in 2010) I fall in love with the country (specially cities like Belgrade and Indija) as well as with its musicians. This international debut of Serbian guitarist, Dusan Jevtovic, is an edge-of-your-seat thrill ride: full of twists and turns that you never see coming. Am I Walking Wrong? showcases moments of immense raw, explosive power, interspersed with swatches of playful dissonance, contemplative ambiance, riveting r'n'b-tinged grooves, authoritative rock vamps, and more. The tight, abundantly-capable trio confidently stride through an engaging set of original barn-burners that are as catchy and accessible as they are spellbinding and unpredictable. Dusan wastes no time in making it clear that he is a vastly accomplished player, with a host of brilliant tones in his arsenal. (.. to go a long with a big bag of tasty chops, no less!) Armed with a style and vocabulary most players would kill for (Oz Noy meets Robert Fripp, maybe? ), he propels a session that continuously cooks on high heat, providing fans of stellar guitar work -- especially satisfying to any die-hard "tone freaks" -- plenty of choice morsels into which to sink their respective teeth. Continually pushing the envelope throughout a set which features a stream of unique, intriguing compositions, Jevtovic delivers the sonic goods with a style and flair that is mesmerizing. With the dexterity of a master technician and the soul of a gypsy, his axe work is anything other than what you might expect, but always brilliantly-conceived and -executed. There are a ton of surprises lurking -- and they're all good! Despite the songs' innate complexities and genre-blurring proclivities, his backup never fails to perfectly compliment affairs (and in terms of musical stylings, they cover a lot of ground here.) Clearly, this is Dusan's show, but wherever he ventures – and venture he does! – his band is always right there, in perfect lock-step with him. The structures and themes featured on this album are refreshingly unorthodox, subtly sophisticated, and compelling. The trio handles tight corners effortlessly, and maneuvers assuredly around whatever obstacles get thrown into their path. (...and, in that regard, there never seems to be a shortage: these guys just don't sit still for very long!) Odd time signatures, sudden mood swings and radical changes of direction abound, but all are handled with an unshakeable grace and radiant poise. Without question, this is a group of highly-skilled musicians with tremendous chemistry who aren't afraid to frolic anywhere; nor are they even the slightest bit hesitant or intimidated by any such prospects. Beyond meeting the rigorous demands of building off of such an aggressive, ambitious set of musical blueprints, Dusan and company genuinely sound like they are having a blast. Even in their most tense, suspenseful moments, there is still a sense of joy and inhibition that manages to seep through. This is progressive music at its most creative, and its most artfully- and skillfully-conveyed ... it just doesn't get any fresher or any more fun! With this fabulous release, Dusan Jevtovic has immediately cast himself as a vital, articulate new voice on guitar -- undeniably world-class, but nearly impossible to categorize or pigeonhole. His style and voicings are not confined by genre, or even hampered by preconception, but wreak of a level of excellence and an insatiable creative genius that many of his contemporaries can only hope to one day attain. Guitarists this profoundly original, spontaneous and gifted don't show up too often. 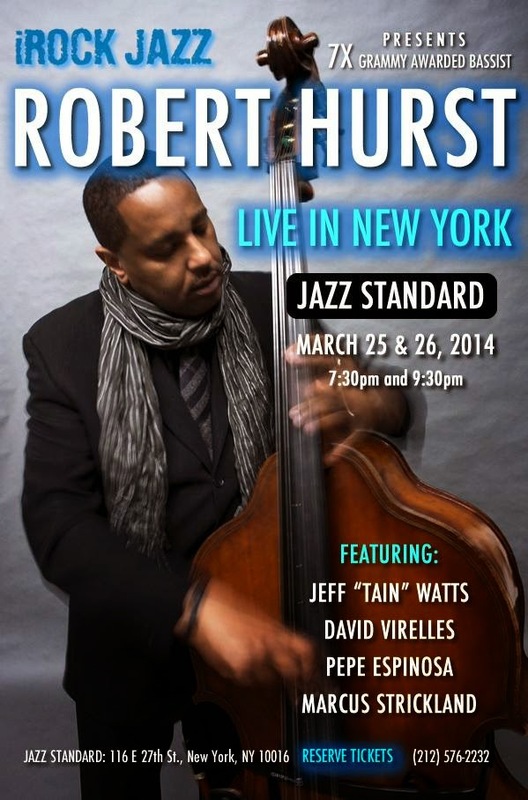 On this album, Dusan Jevtovic is accompanied by Catalian fretless bass guitarist Bernat Hernandez (a well known on the local jazz and pop scene in Barcelona), and the NY-based Serbian drummer Marko Djordjevic (“world class drummer” and “a true innovator”, as quoted by Modern Drummer Magazine), who has played on over 40 albums and has thousands of live performances to his credit -- having played with modern progressive icons such as Matt Garrison, Wayne Krantz, Jonah Smith, Gary Willis, Bill Frisell, Lionel Loueke, Aaron Goldberg, and others. The results of such mergence of these three huge talents smacks as much of originality and finesse as it does enchantment and stylistic diversity. Am I Walking Wrong?, Dusan's initial MoonJune Records release, is an advanced-level class in "Organic Chemistry" -- signaling even more new directions for the label (and progressive music! ), and documenting another "coming out party" for yet more great emerging talent. This music is simply too good to be ignored. Fans of smokin' axe work will have plenty to savor here ... dig in, while it's hot!! 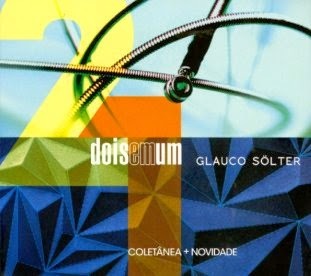 Brazilian CD of the Month - "Glauco Solter: Dois Em Um / Coletânea + Novidade"
A stunning release by one of Brazil's top electric bassists, this 2-disc set includes an eight-track compilation with Solter's personal favorite tunes from previous albums reunited on CD1, and a brand-new session on CD2, with 11 tracks recorded in 2013 in his native city, Curitiba, in the State of Paraná. Famous for his work with trombone genius Raul de Souza for the past ten years (including a 2014 tour with Ron Carter), Solter currently leads a sextet that features bandolim virtuoso Daniel Migliavacca, woodwind player Paulo Siqueira, and trombonist Sérgio Coelho, very influenced by Raul de Souza; a very positive influence, indeed. Cheers! Jazz CD of the Month - "Shirazette Tinnin: Humility, Purity of My Soul"
The simultaneous release, last month, of new Hot Tone Music CDs by Mimi Jones (Balance), saxophonist Camille Thurman (Origins), and drummer Shirazette Tinnin (Humility: Purity of My Soul) places the label at the forefront of bringing recognition to the increasing prominence of world-class female musicians in the jazz arena. 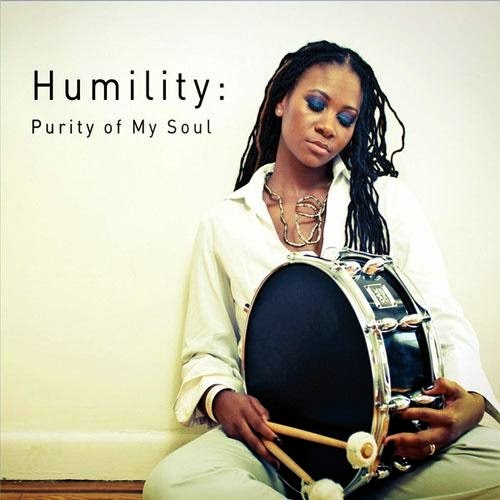 Drummer Shirazette Tinnin debuts on Humility: Purity of My Soul, working with her band, the Shirazette Experiment: pianists Willerm Delisfort and Rachel Eckroth, guitarist Seth Johnson, bassist Tom DiCarlo, and singing tenor saxophonist Camille Thurman. Seven of her compositions are included, along with arrangements of songs by Eddie Harris ("Freedom Jazz Dance") and McCoy Tyner ("Passion Dance"). Tia Fuller, in whose band Shirazette has played for the past three years, and the Angolan vocalist Afrikkanitha make guest appearances on the new disc. Shirazette was born in Chapel Hill, NC in 1979, the daughter of gospel singers who performed up and down the East Coast. After getting her B.A. in Music Industry Studies at Appalachian State University, she studied at Northern Illinois University, earning her master's in music. Tinnin worked and recorded with flutist Nicole Mitchell and, at a jazz festival, met trumpeter Gabriel Alegría, who invited her to come to New York (in 2009) and join his Afro-Peruvian Sextet, with whom she has recorded and regularly toured in the U.S. and Peru. Tinnin also reconnected in New York with Mimi Jones, whom she had met a decade earlier in North Carolina. She has organized several bands over the years, including Imani 7. When she's not playing music, Shirazette works as a personal trainer. Mimi Jones, Camille Thurman, and Shirazette Tinnin performed together at APAP, New York in January, and with their respective bands at the Hot Tone Music CD release show @ Le Poisson Rouge (also in NY) in February.